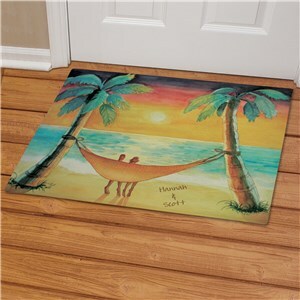 Yahoo, Summer! 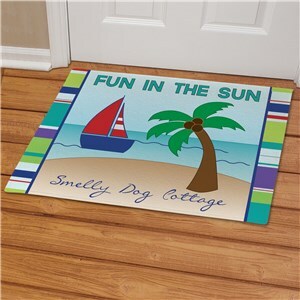 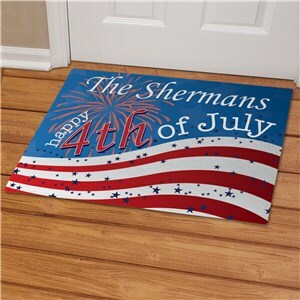 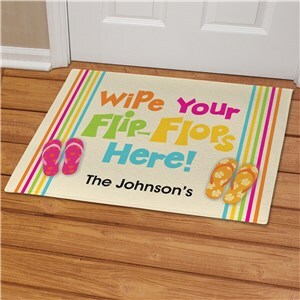 Celebrate this super fun season with an equally super fun doormat. 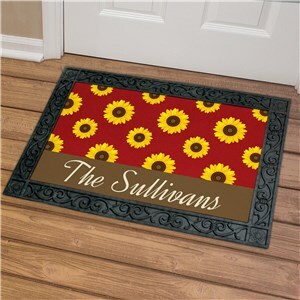 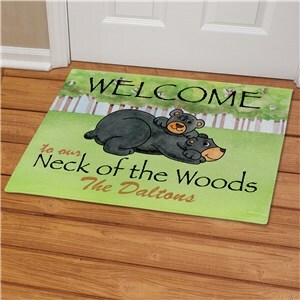 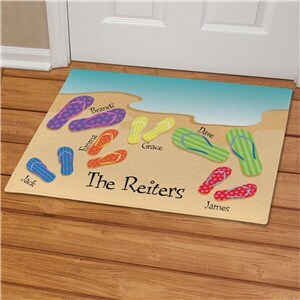 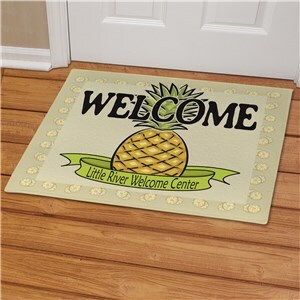 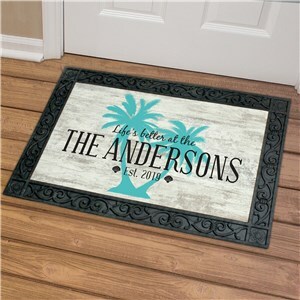 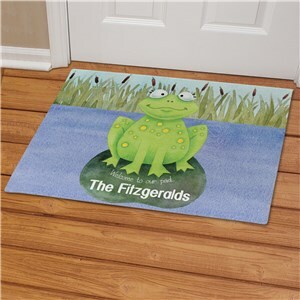 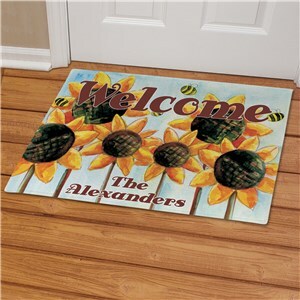 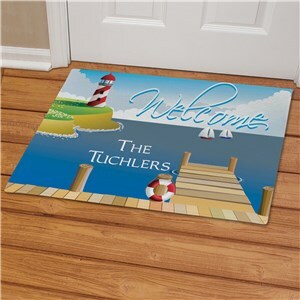 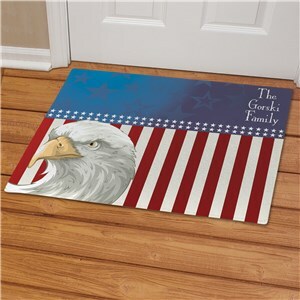 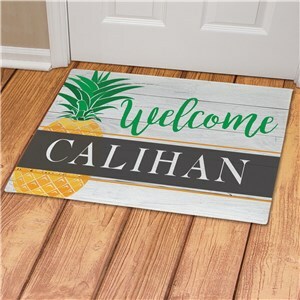 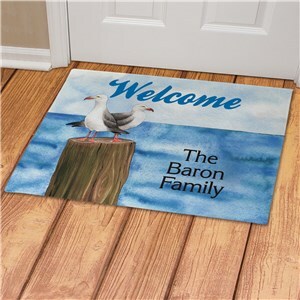 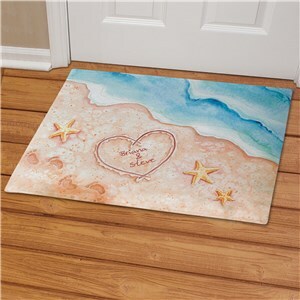 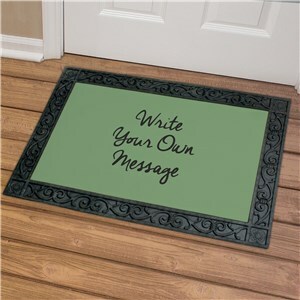 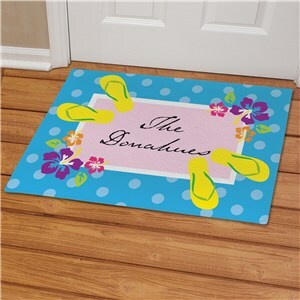 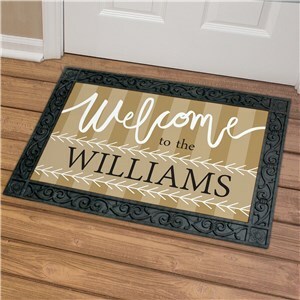 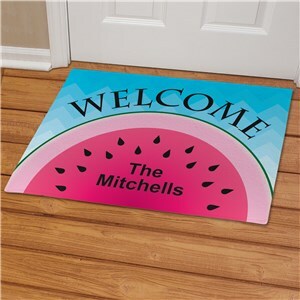 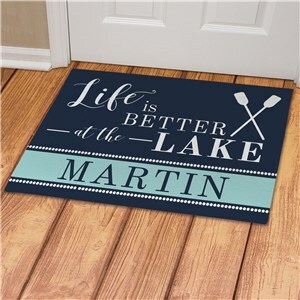 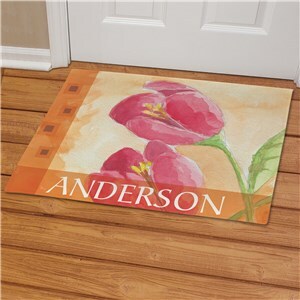 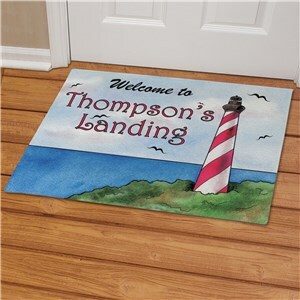 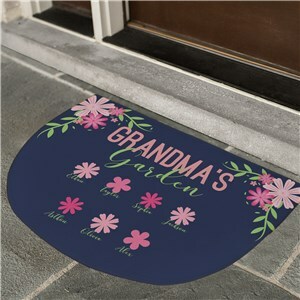 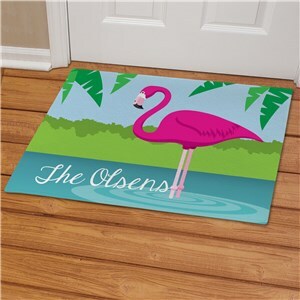 Brighten up your doorway with a personalized welcome from GiftsForYouNow! 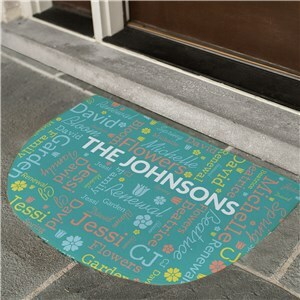 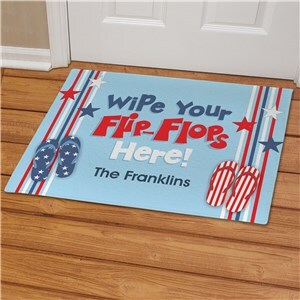 Choose from bright summer colors and themes like flip flops and splashing water - and personalize it for Free every day!